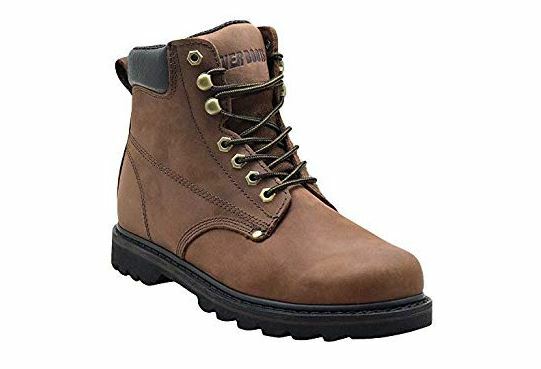 Ever Boots Men’s 6″ Construction Tank Work Boot for $43.99 (Reg $70)! The “TANK” work boot is designed with premium 2.0MM Nubuck leather to provide a comfortable fit with durability. Each boot comes built with insulated mesh lining that consistently keeps your foot warm and comfortable, even during the longest work days. Designed with the toughest construction, Goodyear Welt, to provide an affordable and dependable all-around boot.